Spring is the perfect time to transform your landscape from blah to beautiful. Duncan, Mt. 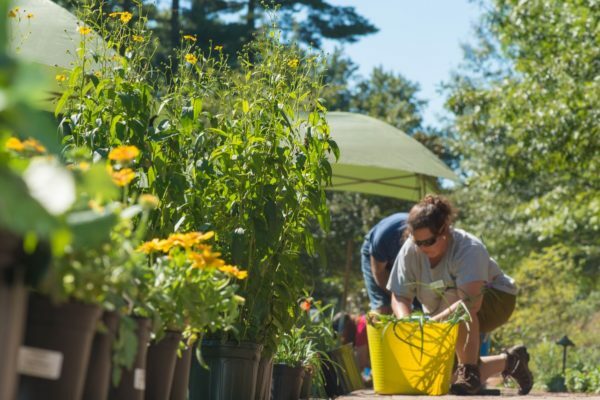 Cuba Center's Manager of Education, presents some simple landscaping ideas and a selection of low-maintenance native plants that are functional, add year-round interest, and create a rich, wildlife-friendly garden. Save time and money and increase your property value with these helpful tips.